There are currently 91,325 users on this website. 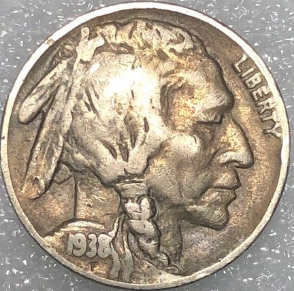 1938 D Buffalo Nickel My First. 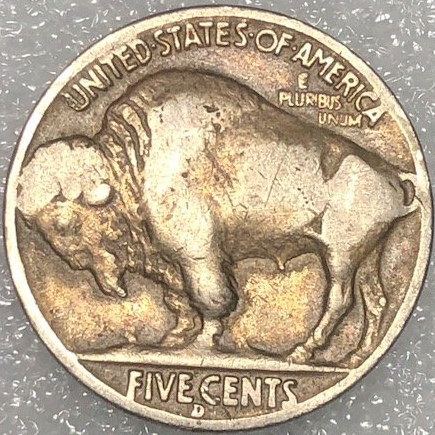 I'm questioning the authenticity of this Buffalo nickel. It doesn't look real to me. It looks like a poorly made fake. WHAT? 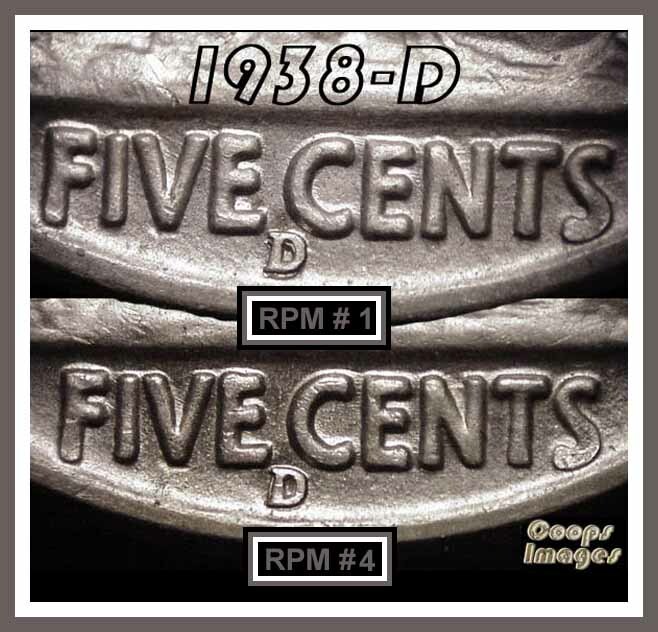 Good grief, it's real, there is NO reason to fake a 1938D. 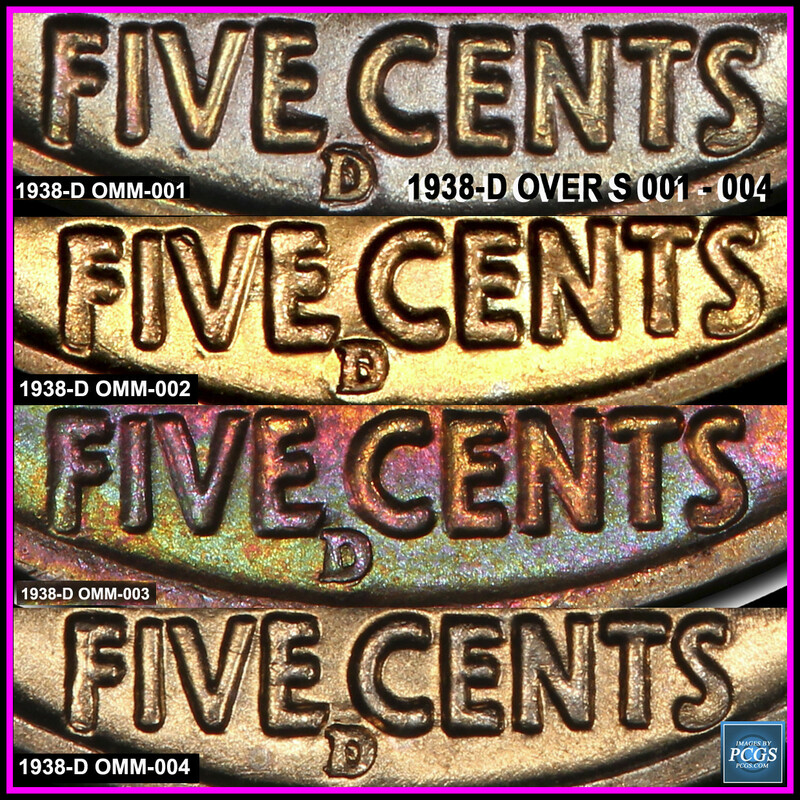 If it is the color you're concerned about, for some reason older nickels (Shield, Liberty and Buffalo) all suffer from discolorations, pinkish/orange, Black, dark gray, lite gray, just depends what the coin was exposed to in it's travels. If any are faked it's the 1938P (ain't none)! none of the markers indicating it is counterfeit are there. Question. should I take it to a local coin dealer? It's genuine and is worth around $5.00. Still a nice find from a bankbox though. Nice find, not a killer. That is a nice find in the wild. No need to go to a dealer. Great find in the wild @NC! That is a real coin. There were also RPMs and OM (Over-Mint marks D over 'S') that year. 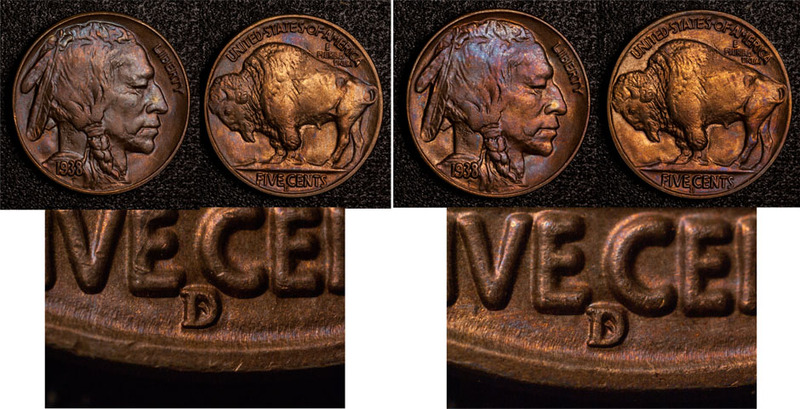 The letters on the reverse looked off, but that's because I'm probably not used to Buffalo nickel designs. I felt stupid that it was actually real (which is why I didn't to comment at first to stoneman). Anyways, I have learned my lesson.